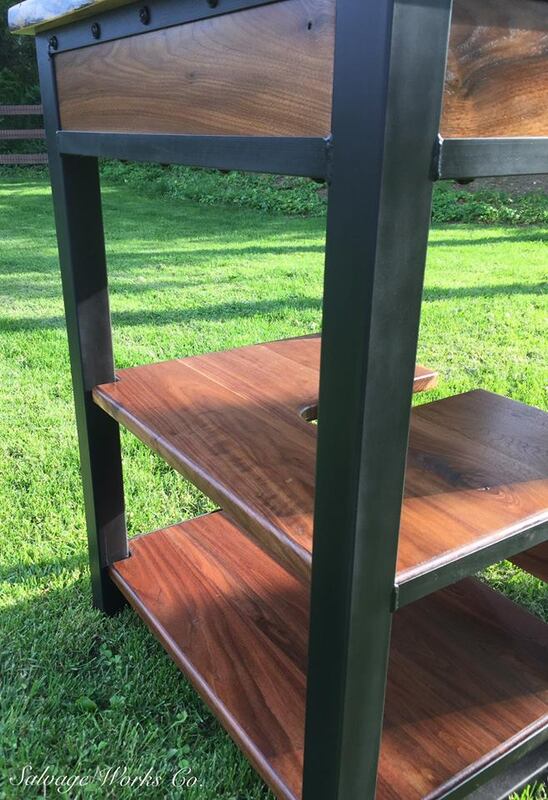 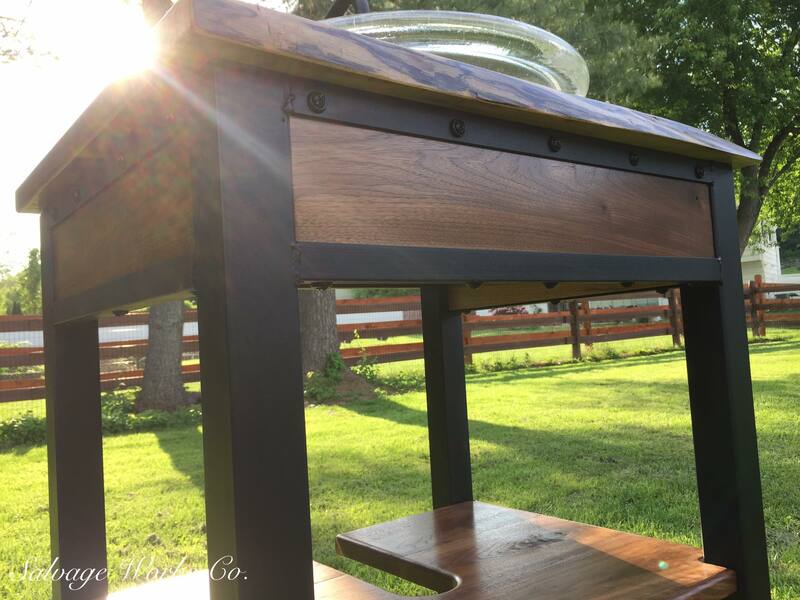 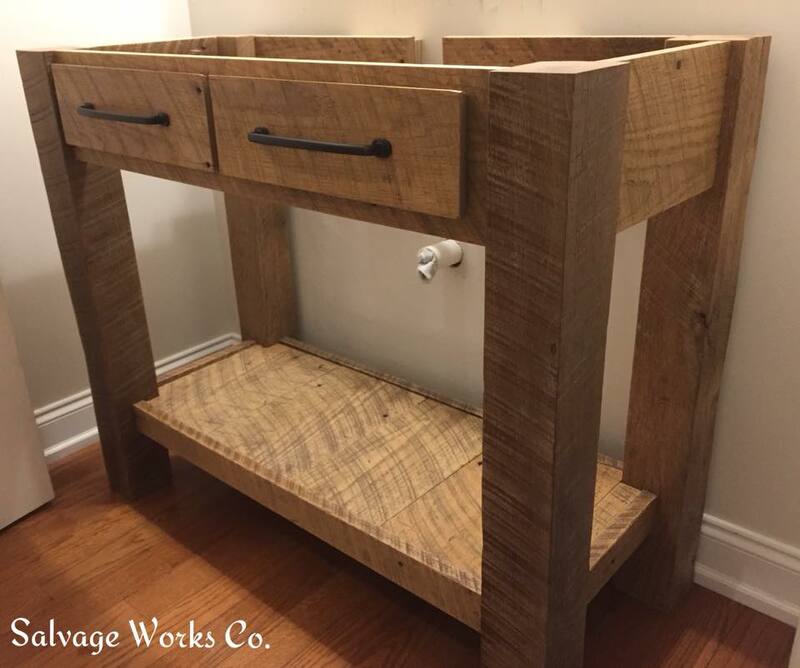 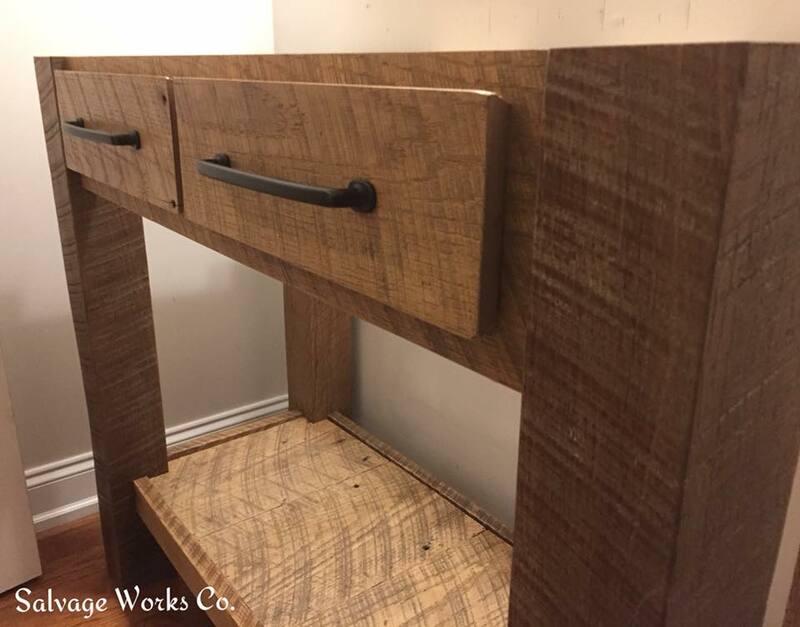 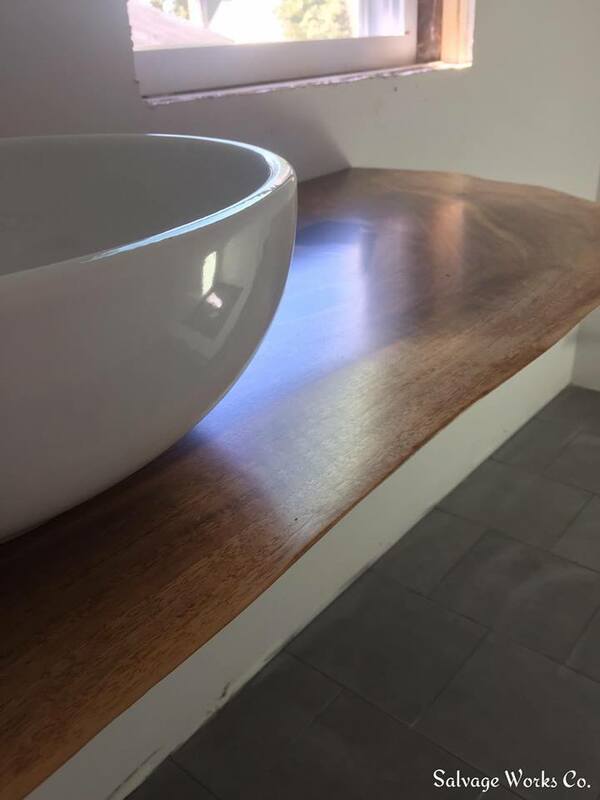 Vanities – Salvage Works Co. 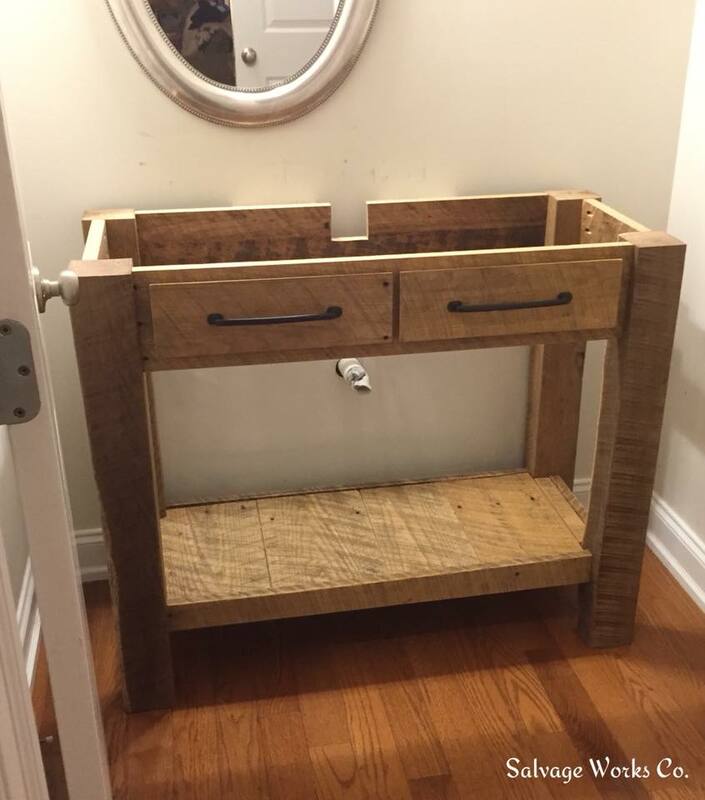 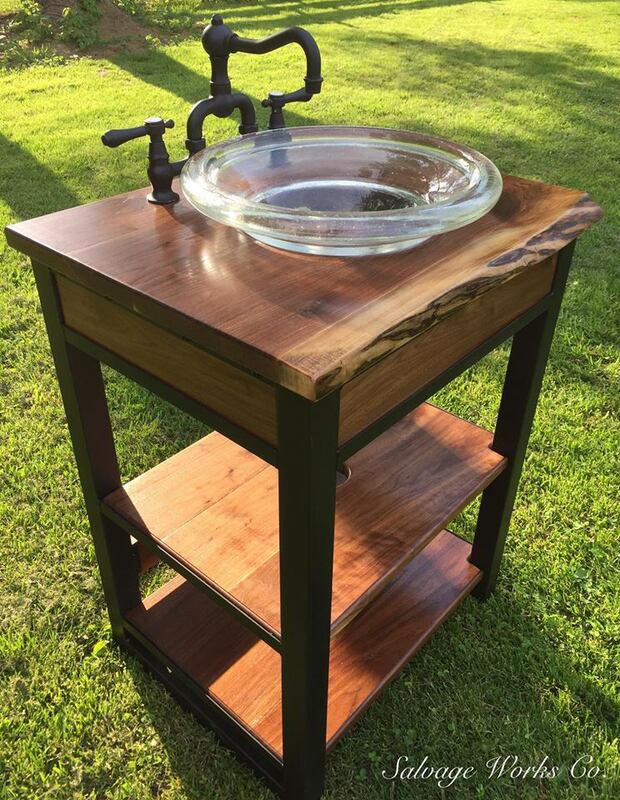 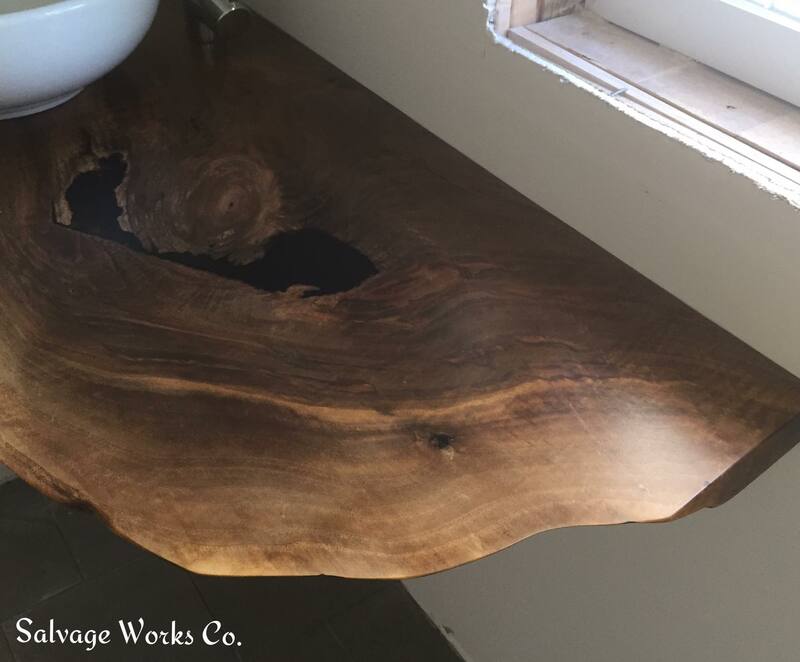 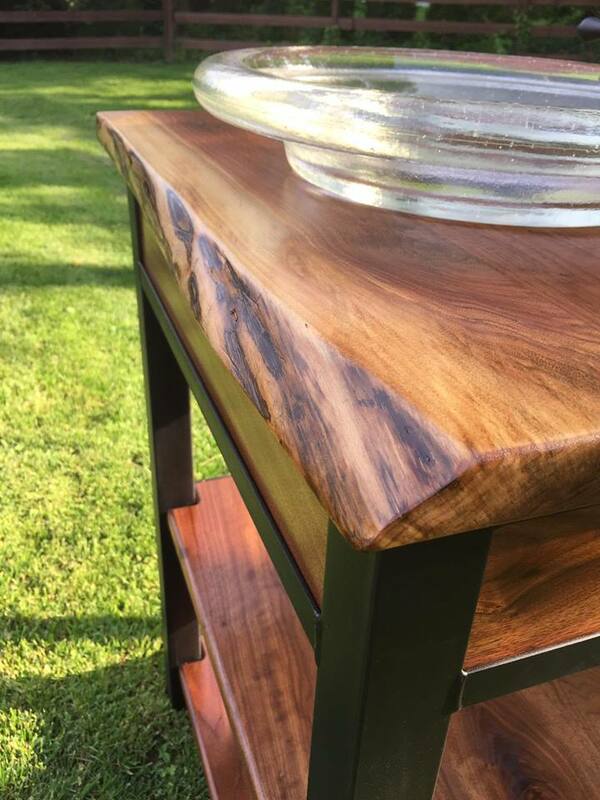 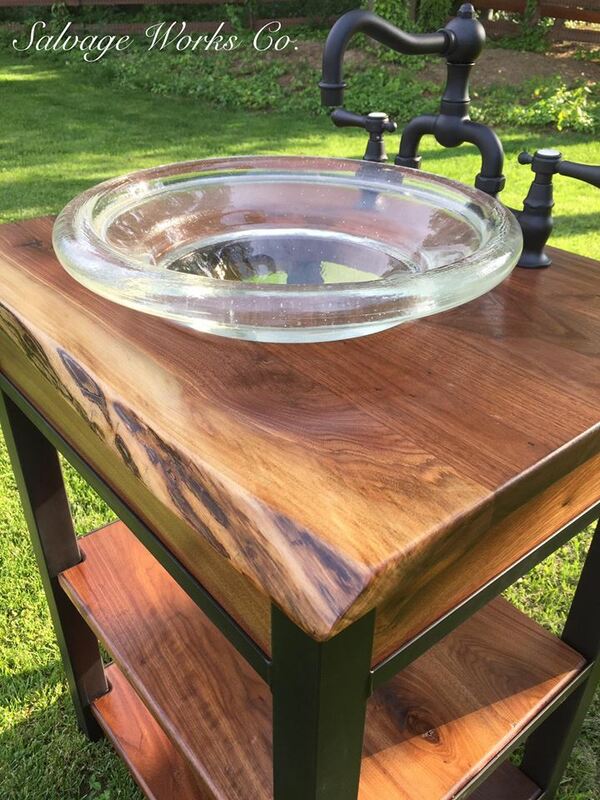 Nothing says custom quite like a hand crafted vanity. 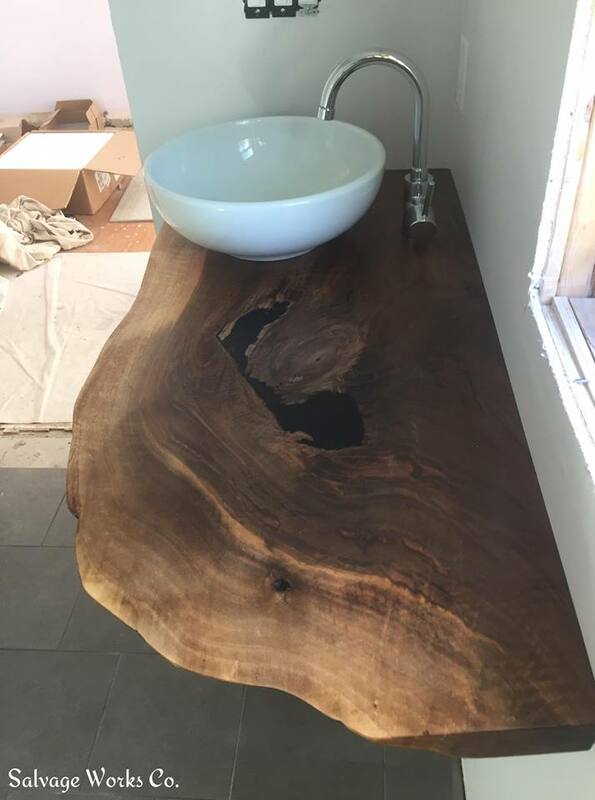 Maybe you cannot find the exact size you need. 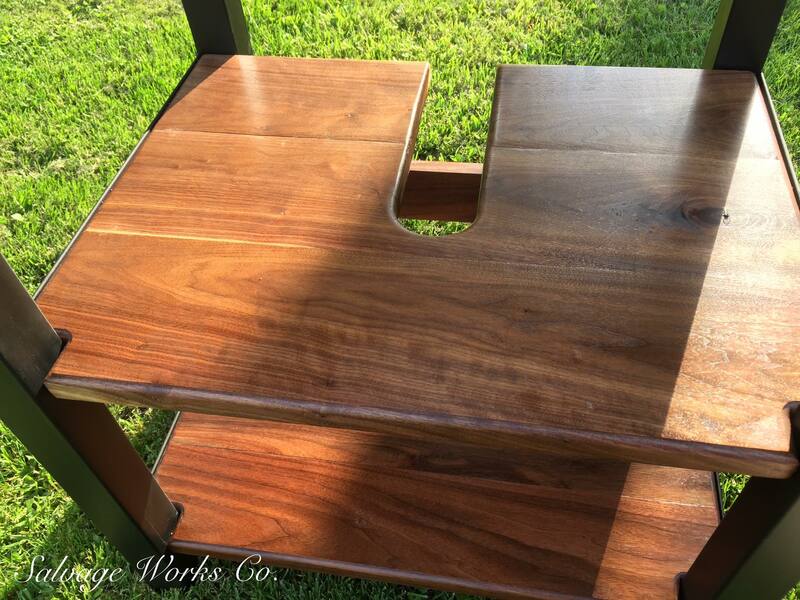 Maybe your bored with all the same designs offered by the big box retailers. 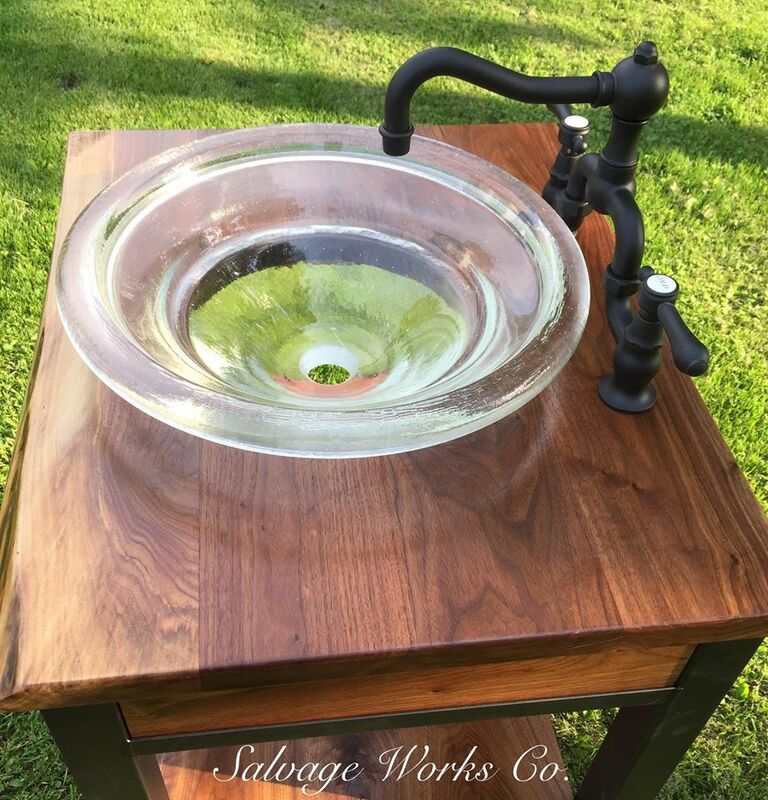 Salvage Works Co. has you covered! 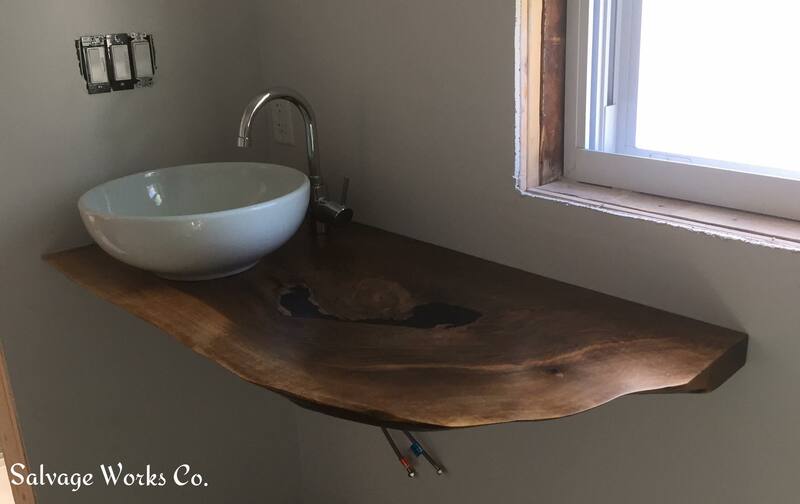 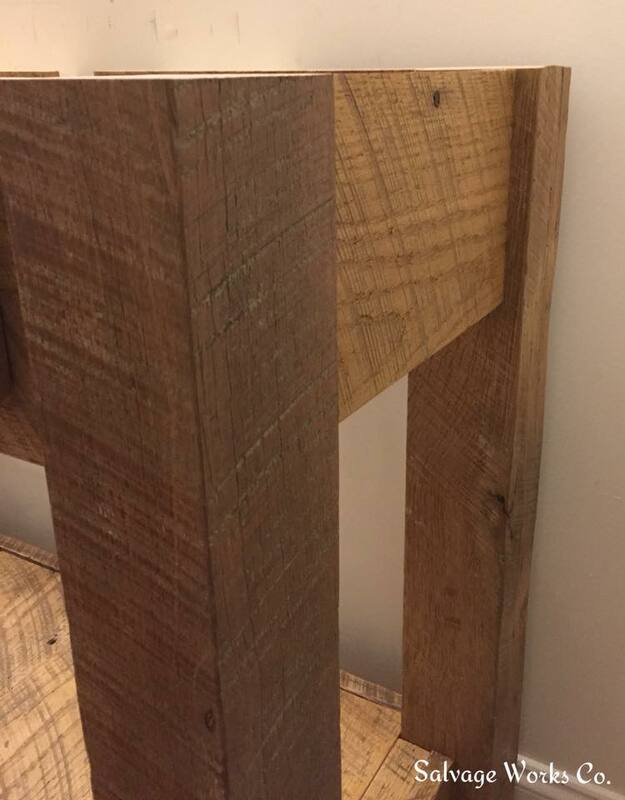 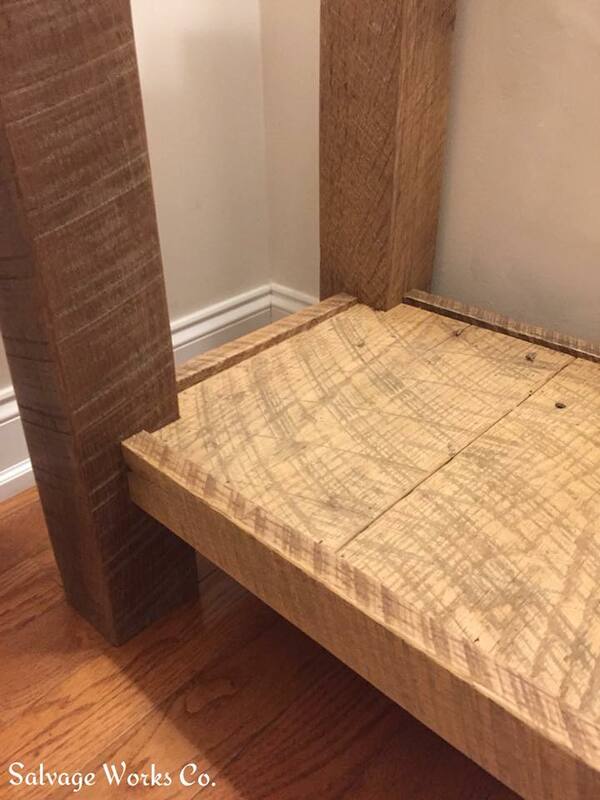 Reclaimed, Industrial, Live Edge.